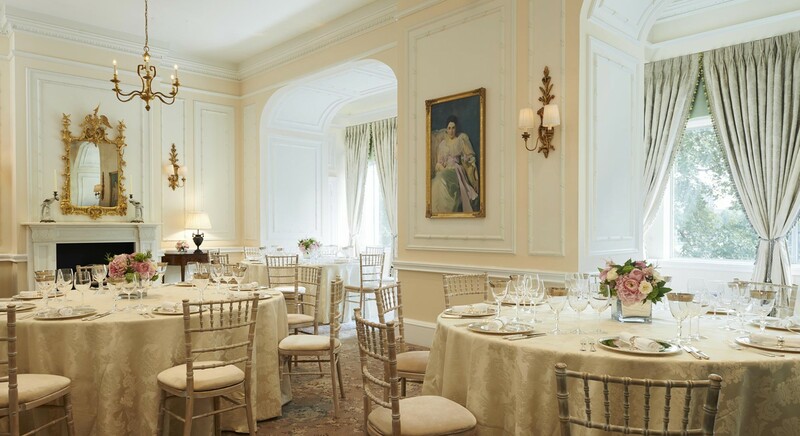 From large event rooms for grander affairs, to private rooms for more intimate gatherings, The Savoy has the perfect venue for your corporate event or social celebration. Each individual room breathes prestige, reputation and stature into any event held within our walls. For those looking to create an impact; The Savoy never fails to impress. Our separate entrance on the riverside of the hotel adds a real sense of VIP arrival to any event.